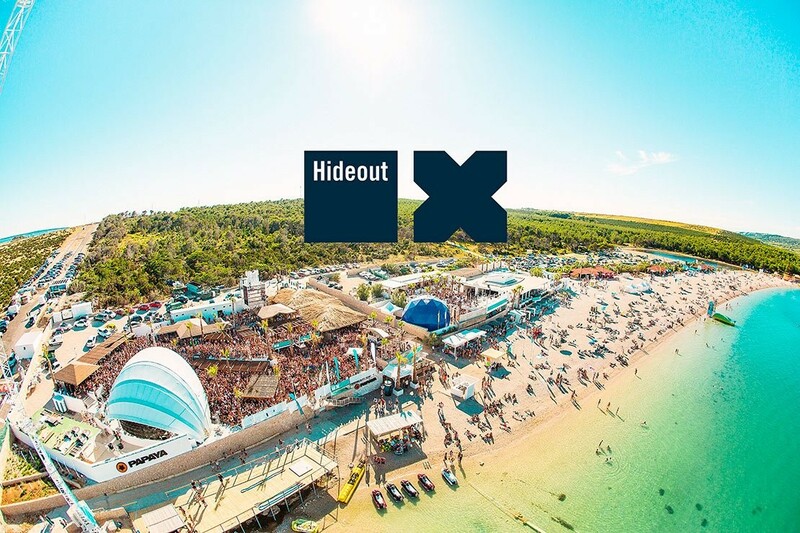 One of the biggest music festivals in Croatia, Hideout Festival brings the biggest names in Electronic Music together over 5 action packed festival days. Hideout Festival will once again be a sellout event where the world’s best Artists will perform to partygoers in five open air venues on the stunning Zrce beach in Novalja. It’s in the evening where the clubbing really intensifies culminating with the world’s best DJ’s banging out their fist-pumping tracks until the early hours of the morning. Be sure to hit the infamous Hideout Festival boat parties and go wild while cruising the Adriatic or perhaps one of the pool parties that take place. Hideout Festival is not to be missed. Our vehicles are all in excellent condition and we offer free wifi for people who travel with us to Hideout. We are rated number 1 on Tripadvisor for transport in Zadar so there is no better transfer service provider to get you to Zrce. In addition, if you need to make a quick stop at the shop to pick up supplies feel free to ask and we will accommodate. Contact Octopus Transfers Croatia for the cheapest hideout transfers.